Brand new synthetic fiber afro wig. Optional: style this wig by brushing it out, teasing it & using hairspray. 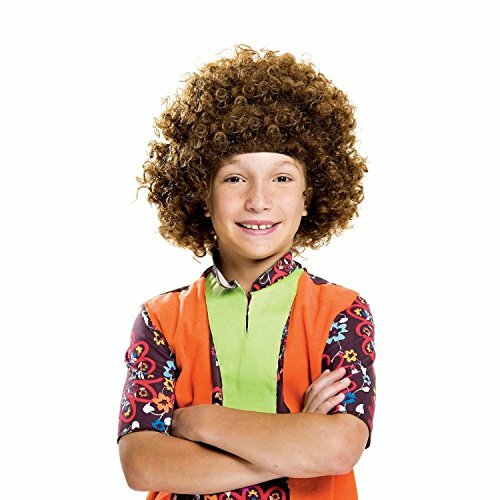 Shake it back to the 60's or 70's with this Afro Wig! Will fit children, toddlers, and young adults! If you have any questions about this product by Party Hair, contact us by completing and submitting the form below. If you are looking for a specif part number, please include it with your message. Bliss Pro's Blue Children's Straight up in the Air Wig, Emulate your Favorite Characters!